NAMI offers an array of support and education programs that help build better lives for the millions of Americans affected by mental illness. NAMI Greenville offers an array of free education and support programs for individuals, family members, providers and the general public. 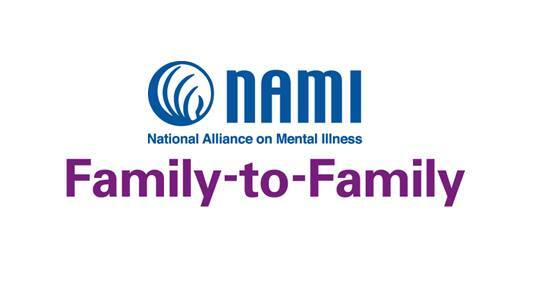 These include Family-to-Family, Peer-to-Peer, NAMI Support Group, In Our Own Voice and more. NAMI provides access to legal information. There are many reasons why people living with mental illness may need legal information, so we work to provide this information to you. NAMI Greenville is proud to provide resources for veterans and active duty military members, as well as their families, friends, and advocates. Strength of Us is an online community developed by NAMI and young adults. It’s designed to inspire young adults impacted by mental health issues to think positive, stay strong and achieve their goals through peer support and resource sharing.